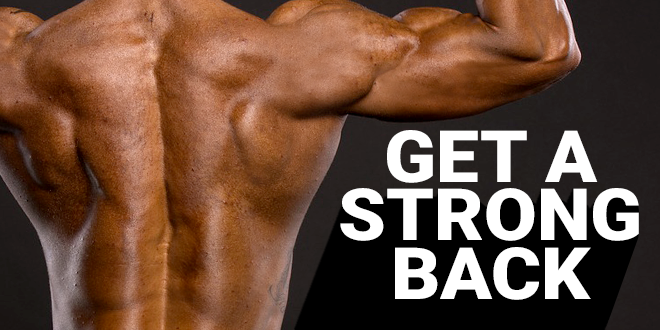 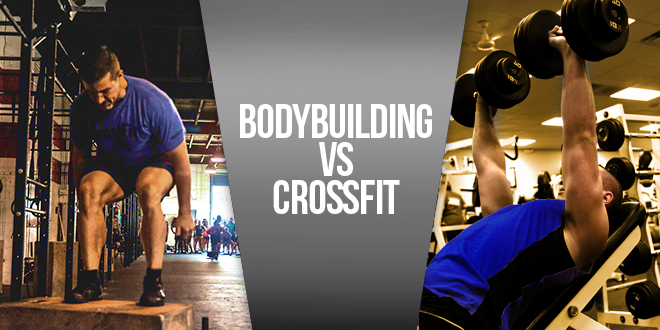 Bodybuilding or CrossFit: which one is the best? 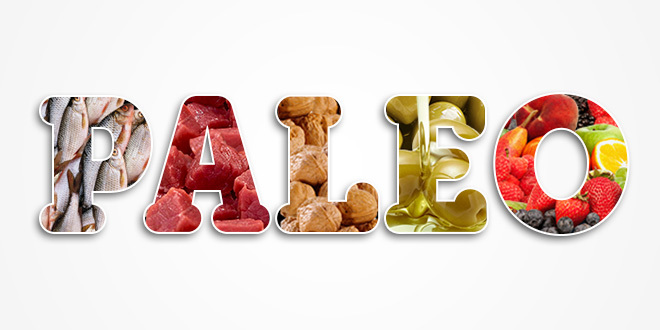 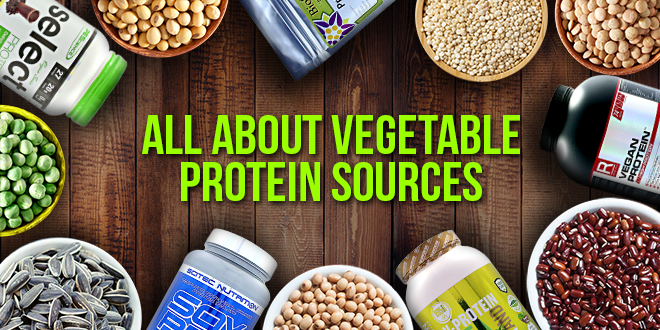 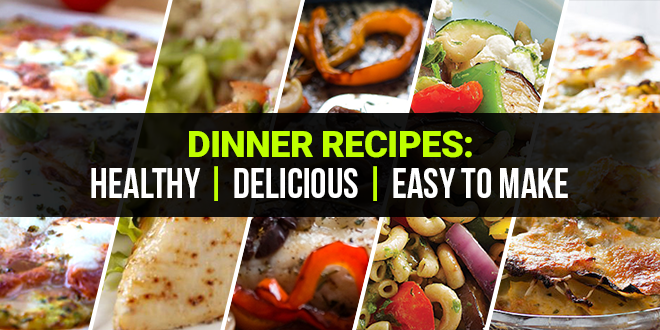 The 5 best recipes for a healthy dinner! 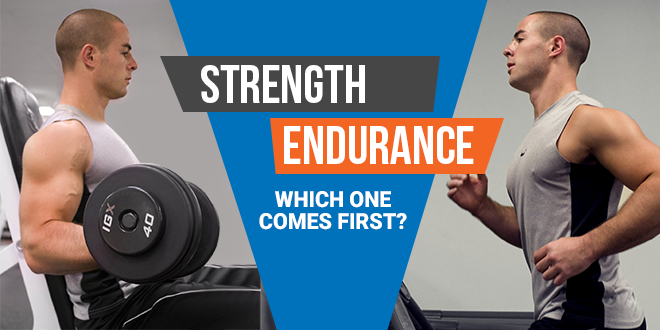 How to find time to workout? 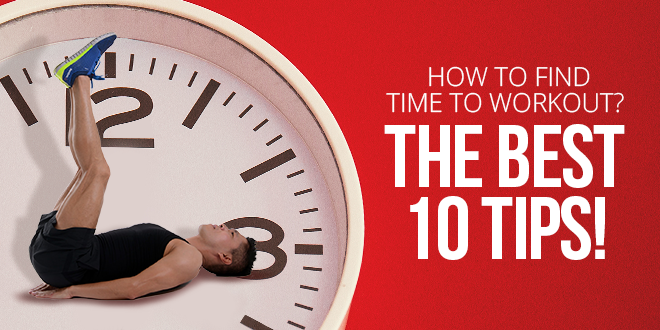 The best 10 tips! 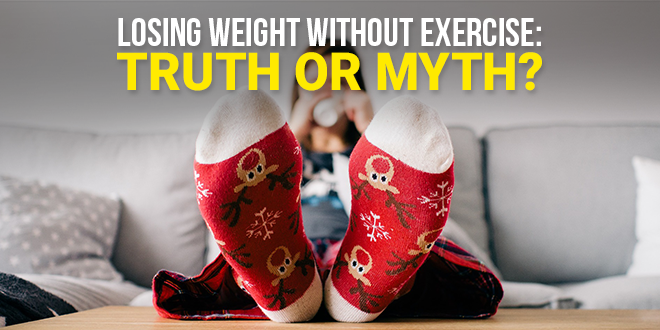 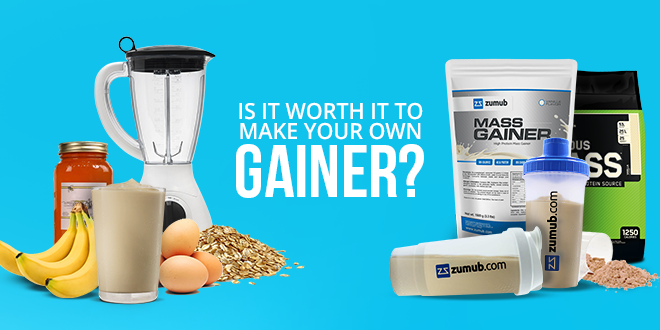 Losing Weight Without Exercise: Truth or Myth? 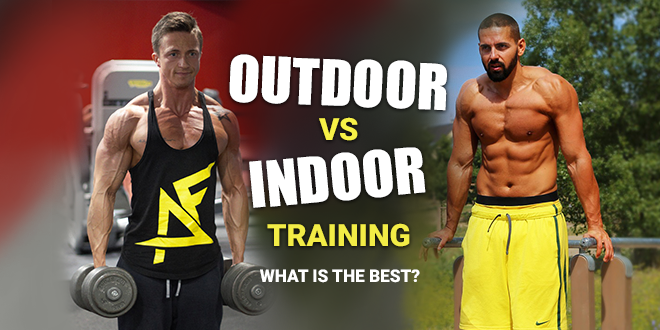 Outdoor vs Indoor training: what is the best?